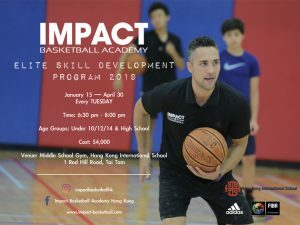 IMPACT Basketball Academy Hong Kong hosted another great day of basketball training and games at HKIS this past Saturday. The Game Day started off with a good battle between the U12 Yellow Hawks Elite vs the U14 Red Hawks. 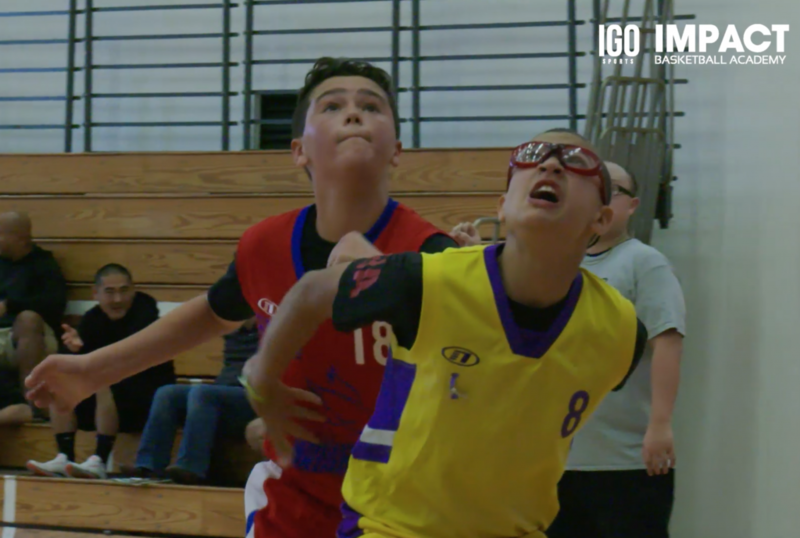 After losing to the Red Hawks in their first meeting of the season, The Yellow Hawks Elite were determined to get this one back and they were able to come away with a 36-28 victory. 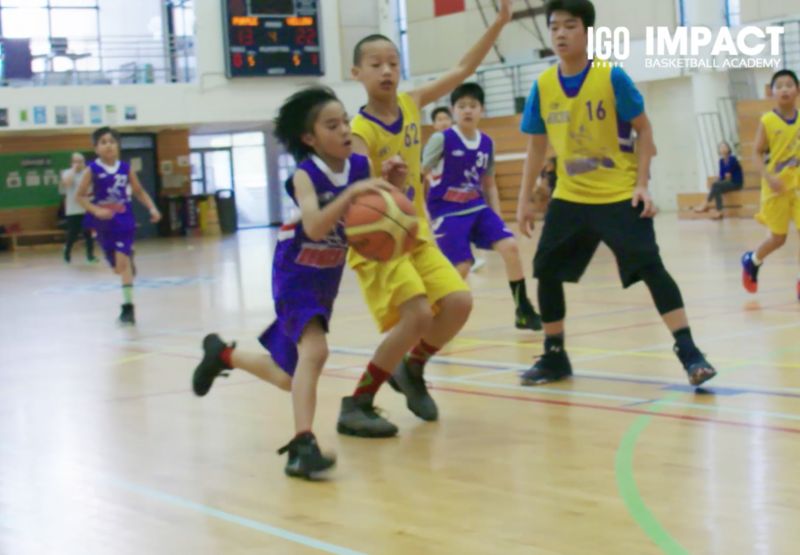 Second game featured The Blue Hawks and The Yellow Hawks from the U12 Division 1. Going into this 3rd meeting of the season, they split the first 2 games and were eager to prove who was the better team. 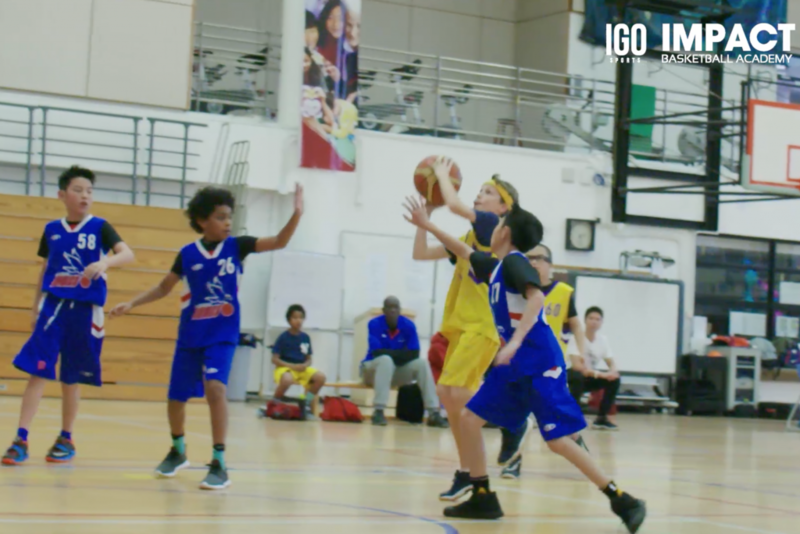 Without their 2 key big men Edmund Lin and Jack Sulger, the Blues kept fighting hard to stay in the game but a full-strength Yellow Hawks team were too tough to handle. The Yellows won this game 48-29 and took a 2-1 lead in the season series. Last game of the weekend was a U12 Division 2 matchup between the Purple Hawks and the Yellow Hawks. The Yellows were trying to look for their first win against the Purples who were without their leading scorer Zach Medeiros due to a thumb injury. With good team effort and balanced scoring, The Yellow Hawks were able to pull off a 24-16 victory. 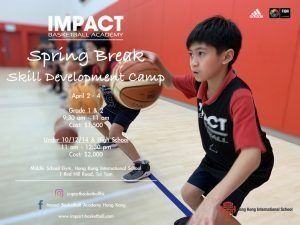 Stay tuned for our next Game Day updates when our IMPACT basketball players get back to action on April 22 after the Easter Break. 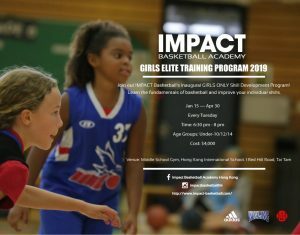 Don’t forget to check out the details of our Elite Training Sessions!